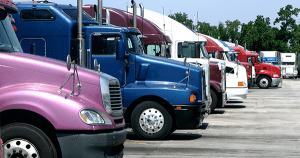 Telematics & GPS Fleet Tracking | Fleet Cards & Fuel Management | WEX Inc.
WEX Telematics lets you track vehicle location, speed, fuel use, driver performance, and more. Gain fresh insights to improve your bottom line—for small business, large fleets, and government fleets. See how WEX uses telematics and GPS tracking to improve fleet efficiency, gas consumption, and vehicle diagnostics. WEX Telematics gives you real-time details about vehicle operating conditions, driver activities, and fleet performance. With this data, you can achieve higher fleet productivity and efficiency, and lower fuel and maintenance costs. 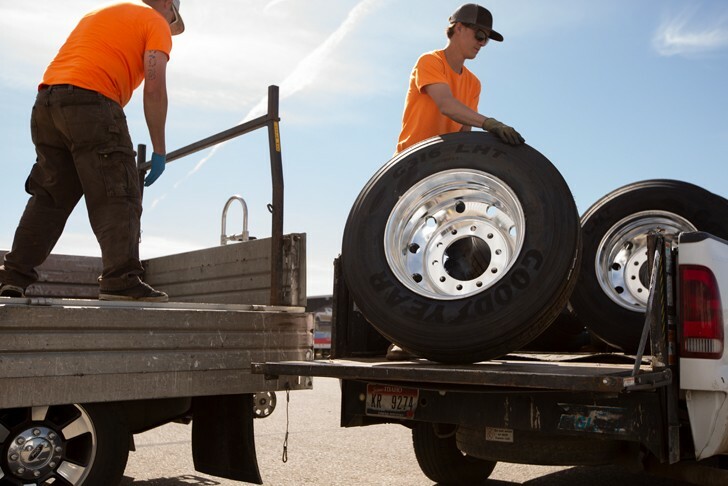 Stay on top of fleet maintenance. Set alerts for preventative maintenance that are triggered by odometer readings and review engine diagnostic codes to check for trouble. Keep tabs on valuable remote assets like trailers, equipment, or other property—in real time. GPS asset tracking can reduce the risk of theft and helps police find assets if they’re ever stolen. Only WEX Telematics integrates your WEX fleet card data at no additional cost. Curb card abuse and fraud by setting purchasing limits. Calculate MPG and ensure timely maintenance by tracking a vehicle’s fuel purchases. WEX ELD solutions ensure FMCSA compliance and deliver superior safety and productivity for your fleet. ELDs are more than just a way to reduce accidents—they help streamline dispatching, cut costs, and boost productivity. Create custom regions on your map to monitor specific behaviors. Know when your vehicles are on track and when they’re in “no-go” areas. Identify excessive speeding, idling, acceleration, braking, and mileage. 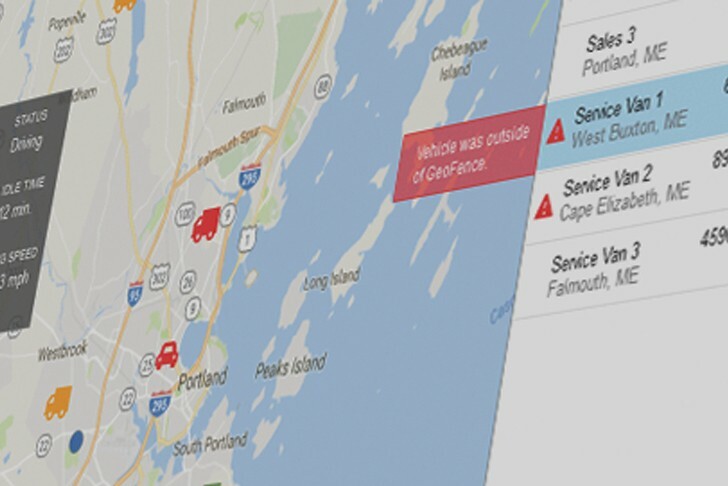 Track your vehicles or fleets in real time on interactive 2D, 3D or satellite maps. Use live traffic data to find faster routes for your drivers—saving you time and money. WEX Telematics gives you access to 25 customizable reports. Detect driver, vehicle and operational issues, and address them in real time or flag the event for later. View reports online, print them, or have them automatically sent to your device. Simplify IRP-IFTA compliance reporting—eliminate paper records and manual processes, and save time by automatic your record-keeping. Our tracking units are easy to install. Get detailed instructions and free phone support to do it yourself, or we can refer you to local full-service installers. WEX Telematics solutions are always tailored to your needs. As our client, you’ll receive strategic planning sessions to make sure you’re getting only the services you need. Our products are backed by world-class, U.S.-based customer service who can offer helpful consultation and guidance at any time. Find out how WEX Telematics can help your fleet.